Recently players in China have been getting arbitrarily redirected from many websites, such as LOA, to external mundane sites, such as the one in this photo. The workaround I have found is to access the game servers through Firefox browser. 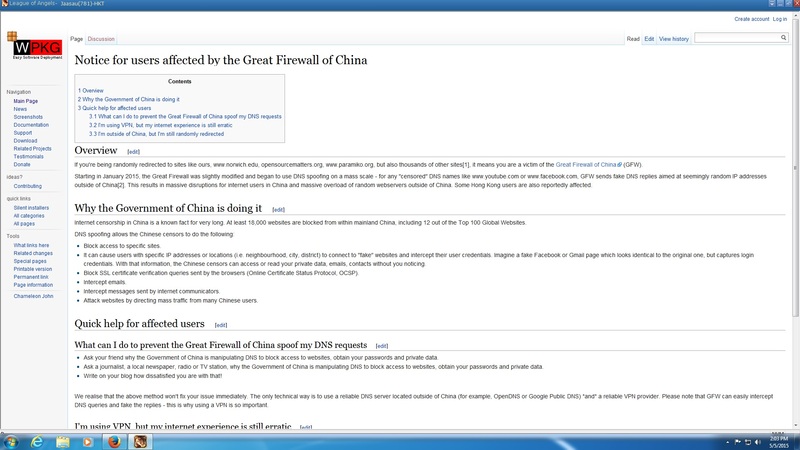 It seems to be able to block the redirects from China\'s Great Firewall. I\'ve also heard that certain adblock browser add-ons could prevent it as well. I\'m making this post to help other players who may experience this problem. 2019-4-22 04:57 GMT+8 , Processed in 0.508136 second(s), 34 queries .